Are you looking for an exciting day learning more information about animals? A good place to visit is the Paphos Zoo which is located near Pegeia. The zoo started as a personal interest of the owner and then it grew up really quickly ending up awarded the certificate to become a zoo. 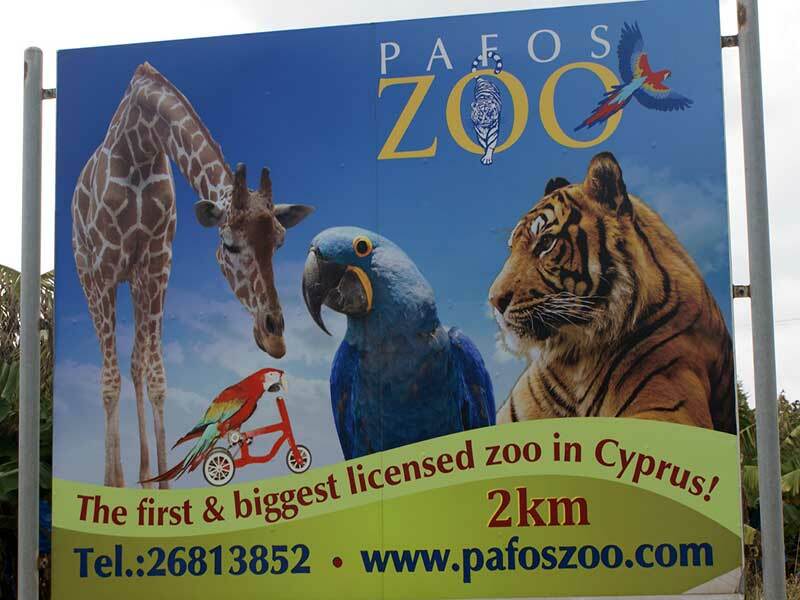 Paphos Zoo is the only zoo located in Paphos and many tourists are visiting it mainly during summer time. It contains many animals like mammals, birds, fish etc. You can enjoy a nice day out with family and friends enjoying and learning more information about different animals.The zoo also includes information about each animal individually on sign which is located outside the cage where the animals are located. Reading the specific sings you can learn more specific information about the animals. Furthermore the zoo also includes different shows from professional staff members. 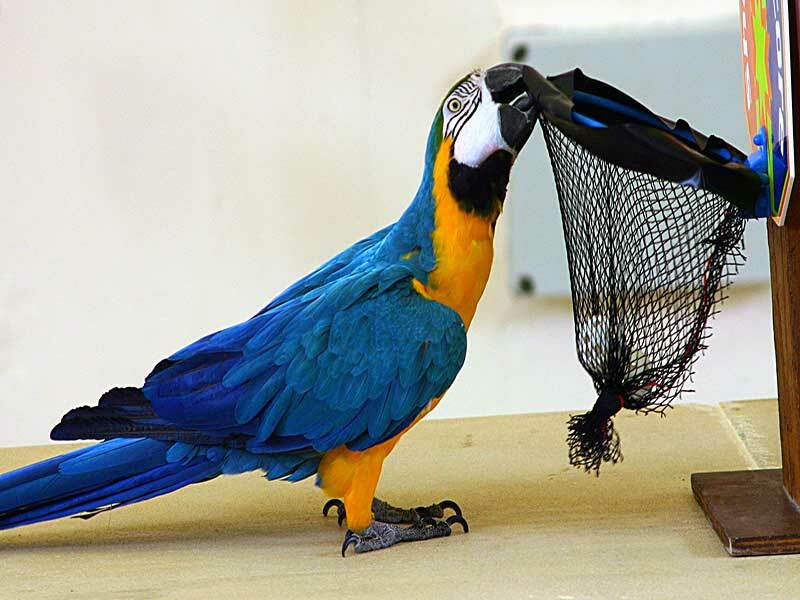 They mainly make shows using specific animals which are trained and friendly to the visitors. 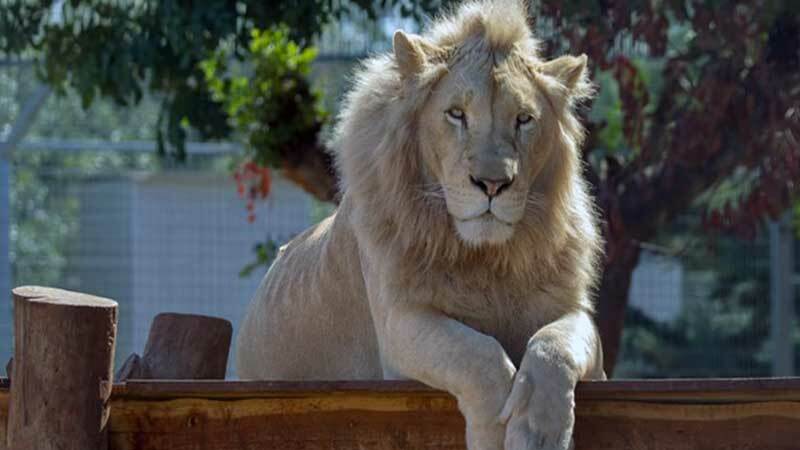 The professional staff members will be able to also explain more information about different animals and be able to answer any questions you possible have.We can of course provide you with your transportation towards Paphos Zoo and make sure that you will be there on the requested time.